Bus tickets are $20.00. 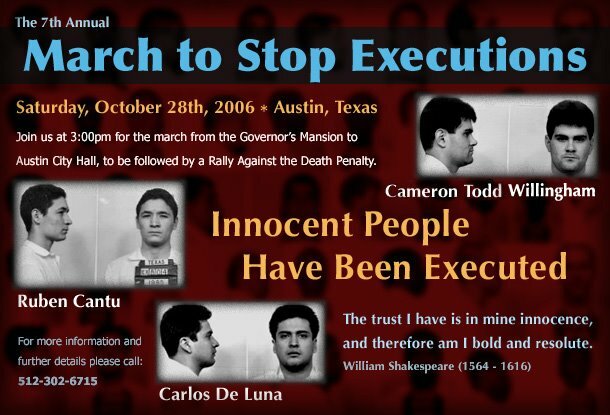 Call or email Texas Death Penalty Abolition Movement in Houston to reserve a seat or buy a ticket for a student, a senior or a person on fixed income who wants to go. 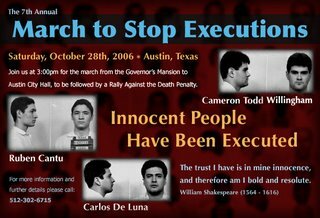 AbolitionMovement@hotmail.com or call 713-503-2633.